The UpCity team has been hard at work making some great improvements to our Top Local Agency marketplace, and today we’re ready to unveil what’s new! We’re now featuring no more than 15 agencies for each city and specialty (ex. web design, SEO, etc) to not overwhelm businesses. If there are more than 15, we also provide additional pages that will list these businesses assuming they meet our Inclusion Guidelines. We’ve added in-depth methodology breakdowns to our Top Local Agency portal for all agencies to better understand how we assess and rank agencies, and what you can do to improve your chances of a higher list placement. 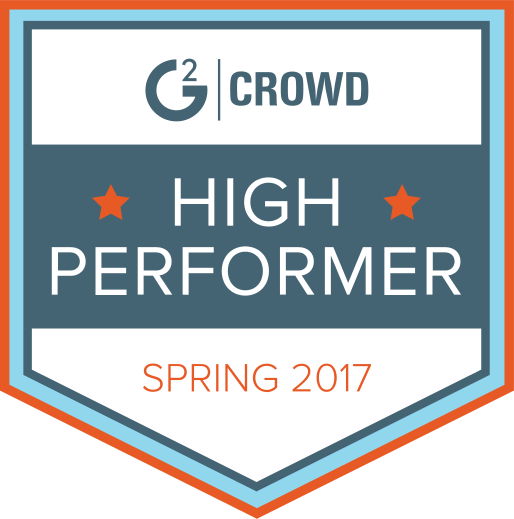 As a verified agency on our top list for an agency’s local area, we want to provide top agencies with the tools to help share their success with their existing customers, as well as new prospects. With the updates to Top Local Agecncy, we are now providing verified badging and trust symbols that can be placed on a website or social media profile to help communicate the quality of the businesses selected. With our Top Local Agency marketplace, we want to provide our agencies the option to get more than just visibility on a list. With our new certification program for agencies, an agency now gets qualified small business leads as well as more visibility within the Top Local Agency marketplace. Along with the certification, agencies are able to enjoy the many benefits our software platform provides that enable SMB-focused agencies to grow and scale their business. 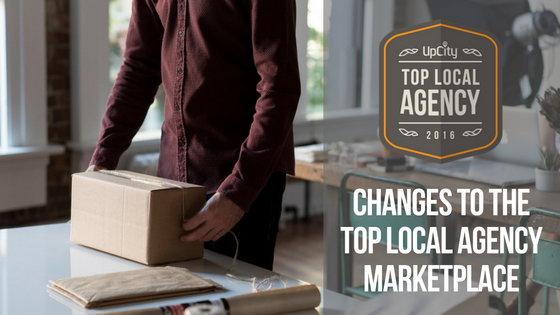 If you have any questions during about the changes to Top Local Agency marketplace, or questions about our new certification program, feel free to reach out to our Top Local Agency team at info@upcity.com. Are you interested in getting your agency listed in our Top Local Agency Marketplace? Begin your nomination process and profile creation below!